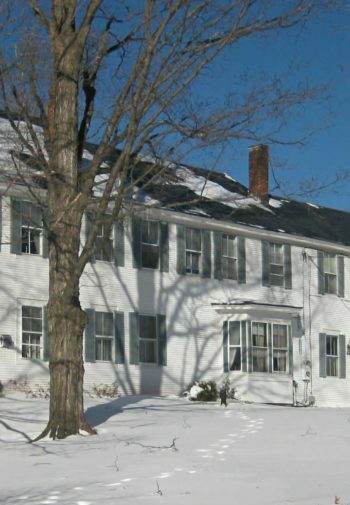 Nestled in the beautiful Monadnock region, were located minutes from downtown Keene. 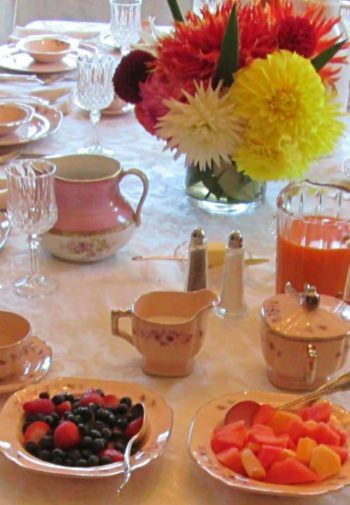 This quintessential 1792 inn provides gourmet breakfasts, warm hospitality, and a clean, well-maintained environment. 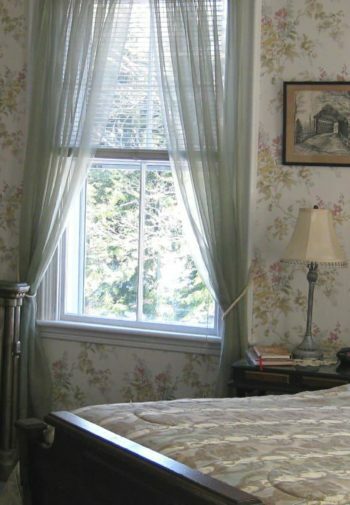 The décor is lovely with distinctively decorated rooms, tin ceiling, and many antiques. Five guest rooms each with modern, private bathroom and air conditioning; wireless Internet; cable TV. Many comfortable common areas to enjoy by yourselves or to mingle with other guests. 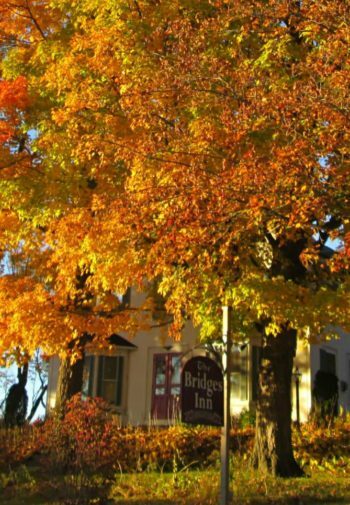 Open year-round, the inn is near outdoor activities, restaurants, arts/cultural events, auction houses, antique shops, covered bridges, and more.